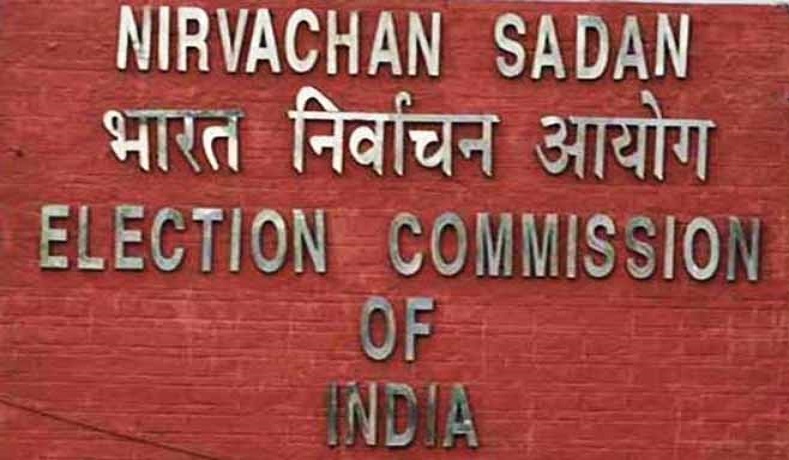 The ECI in its order, which was available on Saturday, pointed out that neither the law under section 29A nor the guidelines for application and registration that an individual who has acquired membership of a party shall retain that membership for any fixed period or prescribe any method for demitting such membership. In a major relief to the ruling Nationalist Democratic Progressive Party (NDPP) in Nagaland, the Election Commission of India (ECI) on Thursday dismissed a petition seeking cancellation of registration of the party. The complainant, Zeneisiilie Ate Loucii of Zhadima village, first filed a petition with the EC on December 15, 2017, and again filed another petition with additional documents on May 8, 2018, seeking cancellation of registration of NDPP under section 29A of the Representation of the People Act, 1951, alleging that a few members of the political party had furnished false affidavits with the Commission. The petitioner also sought action against the members concerned under criminal law. The complainant had alleged that the NDPP obtained its registration by fraudulent means, having filed false affidavits of its president, three general secretaries and 11 members, swearing they were not members of any political party registered with the Commission, when in reality, the individuals mentioned were active members of the Naga People’s Front (NPF) on 17-05-2017, the date of affirming the affidavit, as also on 25-05-2017, the date of filing of the application for registration of the NDPP before the Commission. It also stated that it would be open to a person to give up membership of the party at any point of time, which would also mean that such member can join another party or re-enter the earlier party, subject to the conditions that may be specified by the party concerned regarding their membership. Further, the members in question having stated that they had already given up membership of NPF prior to taking up membership of NDPP, in such circumstances, in the absence of any evidence to the contrary, the statement by the individual concerned about his status as regards membership in any party has to be presumed as correct, the judgment read. In the absence of evidence to show that the members in question were also members of NPF on the above mentioned dates, the ECI said it does not see any basis to accept the contention about false affidavits.